October 11, 2018. OTTAWA. 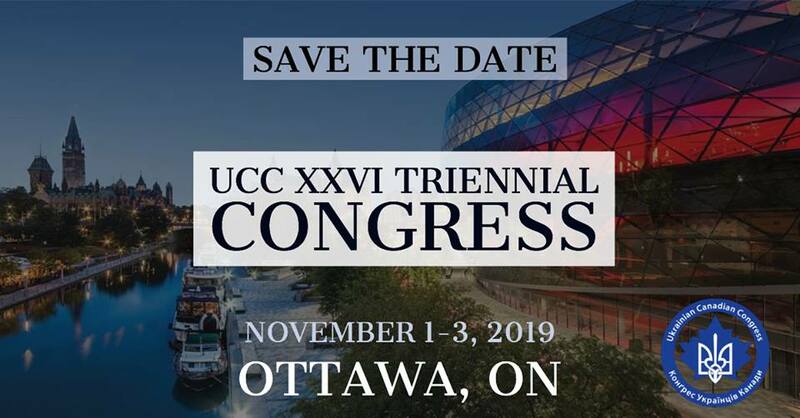 The Ukrainian Canadian Congress (UCC) warmly welcomes the historic decision by the Holy and Sacred Synod of the Ecumenical Patriarchate recognizing the right to independence of Ukraine’s Orthodox Church. For centuries, the Ukrainian people were forced to live under the yoke of foreign oppressors and saw their language, culture, faith and identity attacked, suppressed and denied. In 1991, exercising their inviolable right to self-determination, the Ukrainian people declared independence – and an indivisible, sovereign, democratic State – Ukraine – was formed. But the vestiges of hundreds of years of foreign tyranny endured. One such vestige was the dubious claim by Russia of control over the Orthodox Church of Ukraine. The Ukrainian people were thus denied the basic right of a sovereign nation for their own faith, traditions and identity. 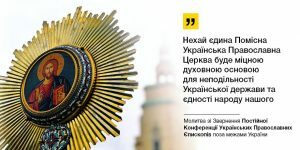 With yesterday’s decision, recognizing the right of independence of the Ukrainian Orthodox Church, the Holy Synod has once and for all corrected an historic injustice. The Synod also canonically reinstated Patriarch Filaret of the Ukrainian Orthodox Church Kyiv Patriarchate and Metropolitan Makariy of the Ukrainian Autocephalous Orthodox Church and restored their faithful to communion with the Church. Once an Extraordinary Assembly (Sobor) creating a unified Ukrainian Orthodox Church is held and a Patriarch of the Church chosen, the Ukrainian Orthodox Church will receive a Tomos of Autocephaly from the Ecumenical Patriarchate.